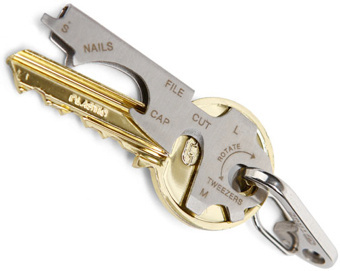 I have been always fascinated by all the stuff that you can carry with you on the keyring. While my own keyring is nothing more but a threaded shackle that my dad gave me (he's a sailing instructor) with a bunch of keys on it. 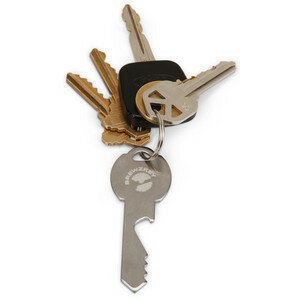 I like the simplicity of this solution, and the fact that the shackle adds weight and changes the sound that the keys make making it easier to find them and harder to forget. This is lovely idea. 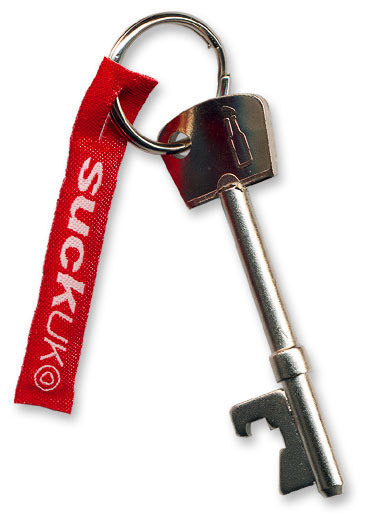 Without examining the key closely you would never guess it's a bottle opener. Very handy thing to have around if you're a beer drinker! 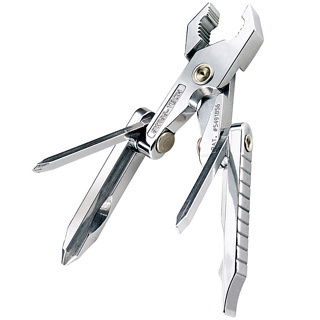 I always kick myself for not having a screwdriver with me when I need one. 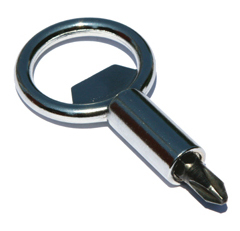 Screwpop is small and easy to just carry around on the keyring, so looks like a perfect solution to my problem! I also always kick myself for not having any tools on the go. 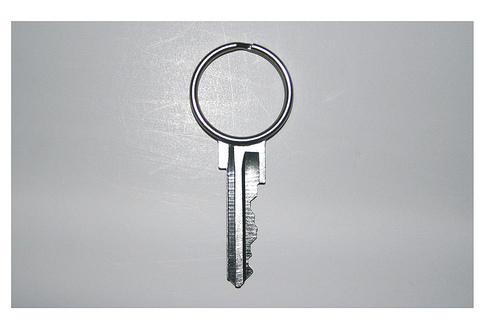 These are solutions to my problem that I can just pop in on the keyring, too! They come from minimalistic to complex - will suit anybody's needs. 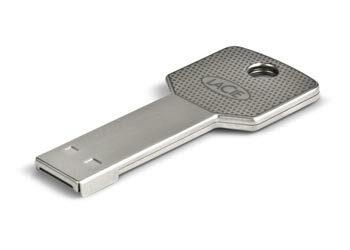 USB keys are getting smaller and smaller and it's getting easier and easier to lose them. I used to have mine attached to my phone, now I carry it around in a faux leather pouch and it always worries me that it's loose in my bag. It makes it difficult to find, too. 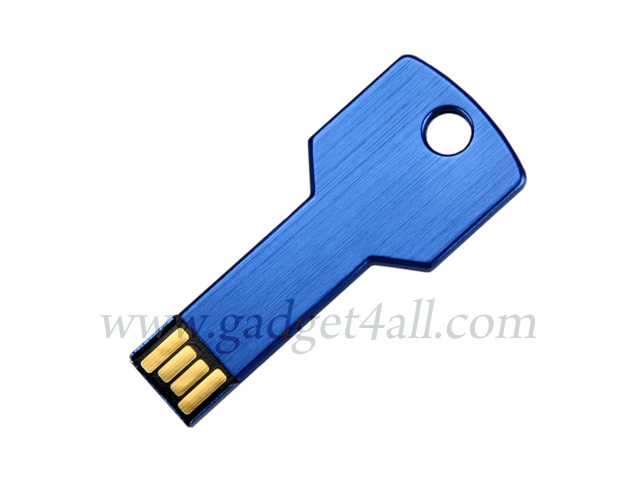 These usb keys are a solution to my problem: they fit discreetly on the keyring and become harder to lose. I sure would like to have one of my own. 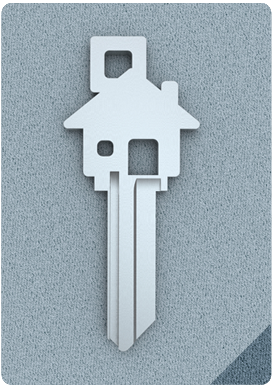 Keys are boring most of the time. I know mine are. 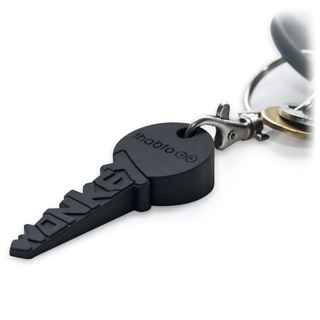 Stat Key found a solution to this by designing custom key blanks - shame they are not available in any of my local shops as I would love to have one of those - Statkey have different icons and elongated printable blanks as well, whereas Haniboi offer key blanks shaped like guitars. Lovely! Coool gadget perfect for people like me, with pale skin who don't tan, don't freckle, but burn every time. 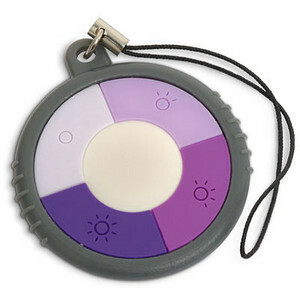 UV monkey can be attached either to the keyring or phone and it indicates UV rays intensity. Something everyone should get, methinks. Oh the wobbly tables! You can find them in every café, in every city in every country. Wobbly tables are just the most annoying omnipresent thing in the whole world. But fear not, Wonkey is a solution that you can always have with you! 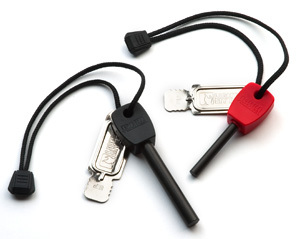 If you regularly get stranded in the middle of the forest with nothing but your keyring, there is nothing better to have on it than the Light My Fire firesteel. Apparently "some of the most distinctive advantages are that it works when wet, it has no moving parts, no fuel to run out of, and lasts nearly 3,000 strikes." Well that's me sold.